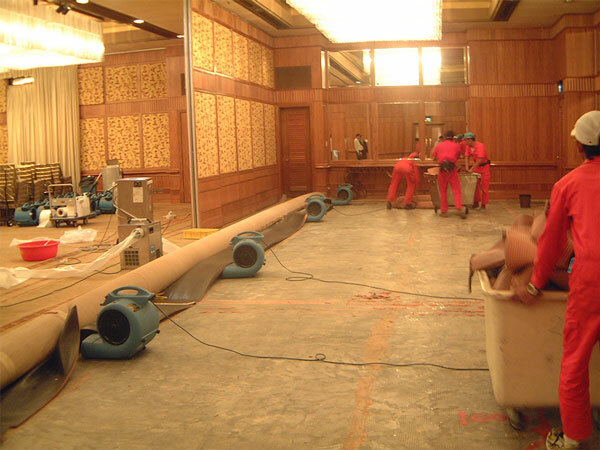 Disaster Restoration Singapore (DRS) is Singapore’s leading disaster restoration company. 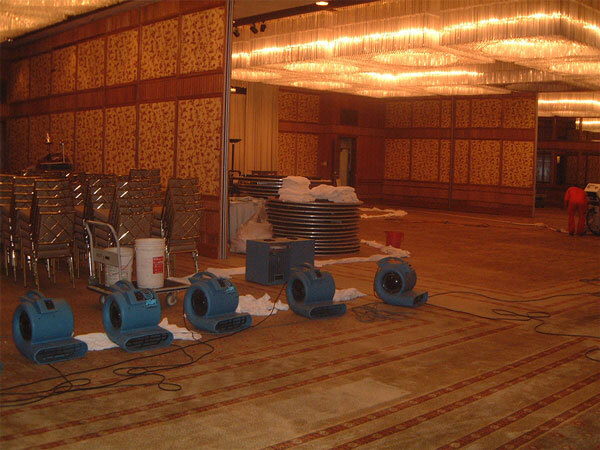 It also has the country’s largest portfolio of de-flooding and restoration equipment. The source of the contaminated water? If the source is sewage floodwater, your carpeting will probably need to be discarded due to health safety reasons. The cost of restoration versus replacement? Has the colour run on the carpets or rugs? Normally after a flood, the excess water in the carpet will encourage microbial activity. During this period, you will normally experience – foul odor emanating from the carpets. 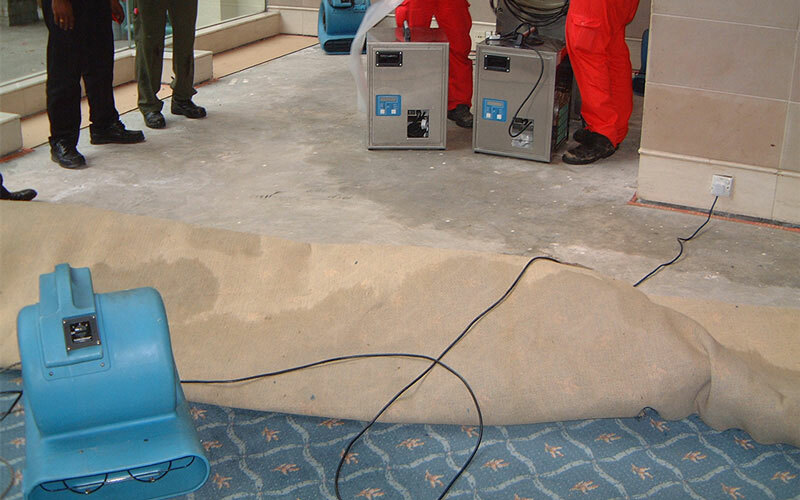 Using industrial grade dehumidifiers and air movers, DRS will ensure that the excess contaminated water is removed from not only the carpet , but even the underlay and the concrete surface which the carpet is laid on. 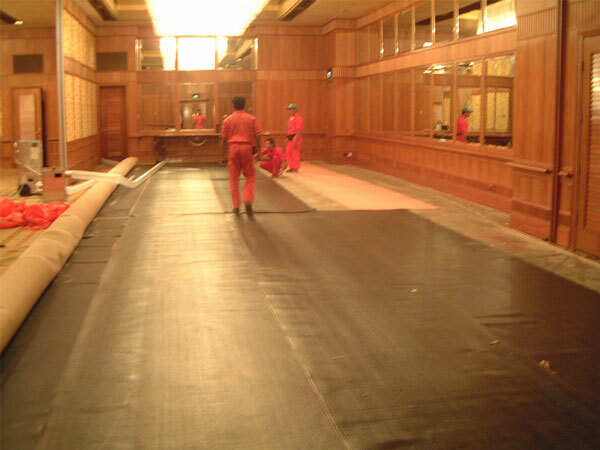 DRS is the only restoration company in Singapore to have a Carpet Underlay Squeezing machine. This is specially designed for carpets which have been affected by water and cannot be removed from the site as the carpet will shrink. 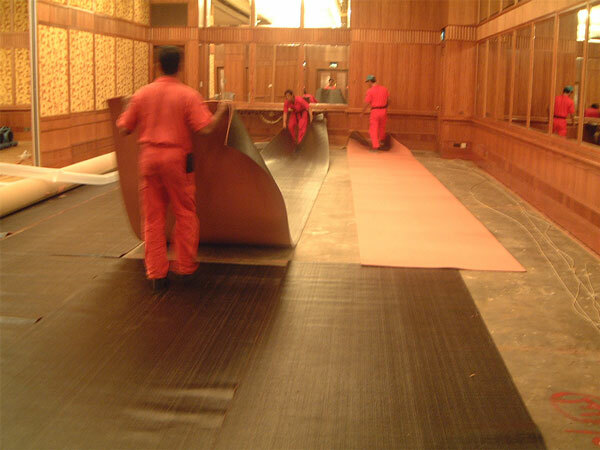 The special restorative equipment, processes and products will help remove excess moisture and dry the carpet faster. 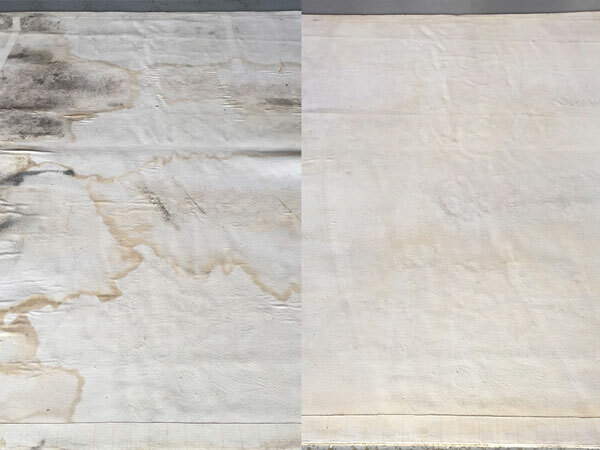 Upon confirmation that the carpets are dry using moisture detectors, the carpets are cleaned and disinfected to ensure that the premises are safe for human occupation. If the water which caused the damage was unhygienic, AEGIS Anti-microbial Shield is applied to retard future microbial growth. DRS also offers restorative carpet cleaning for normal carpets. A healthy environment starts from the ground up with clean carpets. Your carpet acts as a sink, capturing dust, soil, pollen, dander, food particles and a host of other contaminants. A thorough cleaning by DRS eliminates these unwanted invaders and restores your carpet’s beauty. Studies show that properly maintained carpets improve indoor air quality. DRS chooses the proper cleaning method for each carpet it cleans. Some methods leave residual chemicals in the carpet which cause rapid resoiling and defeat the purpose of cleaning in the first place. With our “Restorative Cleaning”, your carpet is cleaned in accordance with industry standards required by most carpet warranties and recommended by most carpet manufacturers. With our system, not only abrasive dirt and soil, but unsightly spots caused by spilled drinks, chewing gum, carpet browning, oil, food spillage and certain dyes are also effectively and safely removed from your carpet. Flood Damaged Rugs & Carpets? 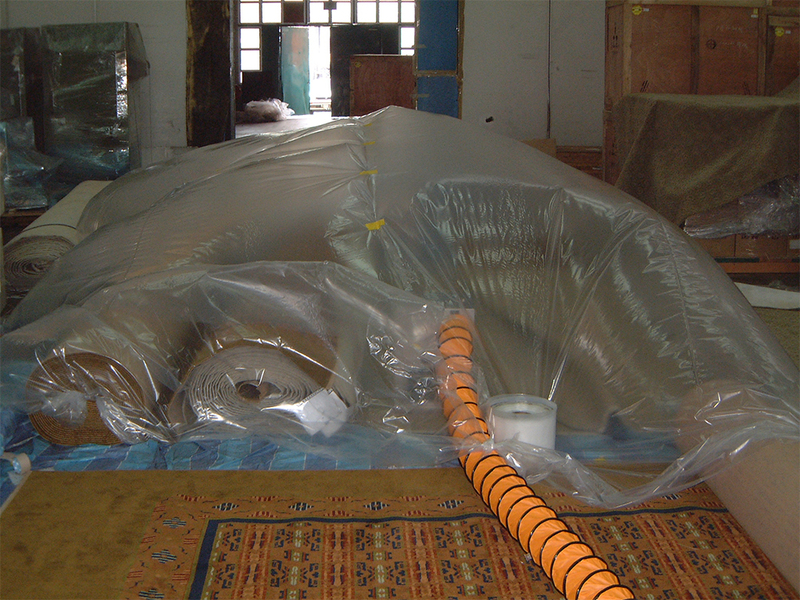 If your carpets and rugs were recently damaged by water or flooding, our experts can help you. Our carpet cleaning specialists will remove all moisture from them, clean them and restore them so that you can enjoy their use once again. If you have a mold problem – ACT QUICKLY! Mold damages what it grows on. The longer it grows, the more damage it causes. Our team of subject matter experts and highly-trained technicians are on standby 24/7 to remove and remediate mold and fungus problems.